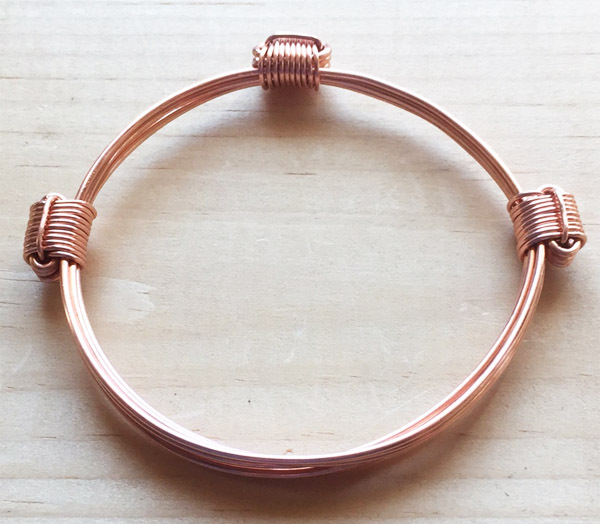 Want a taste of copper in a fun, adjustable bracelet? 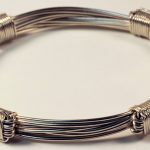 Why not start with this 3 strand knot bracelet that has an extra knot for fun as well? 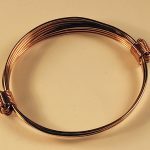 Perfect for teenagers or people with smaller features or those who want a just a taste of copper, perhaps to go with other bracelets and bangles. Bright shiny copper here sparkles at the outset but the copper patina will age. 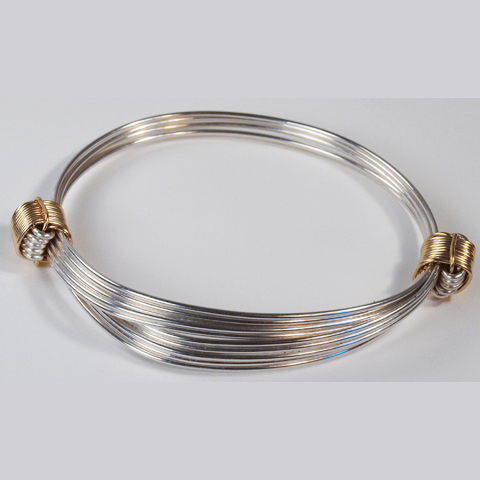 May be polished with household copper polish if you prefer more of an ongoing newer look color. 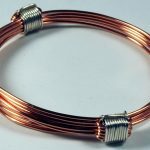 If you love our narrow 3 strand bracelets in copper, but are also fascinated by knots and would like an extra one to admire and play with, then this is the design for you. Note that the 3rd knot is decorative only. It can slide, but plays no part in the opening or closing of the bracelet itself. In some cases these leave green marks on your skin, especially while new and if you sweat a lot. Completely non-toxic, it washes off easily.